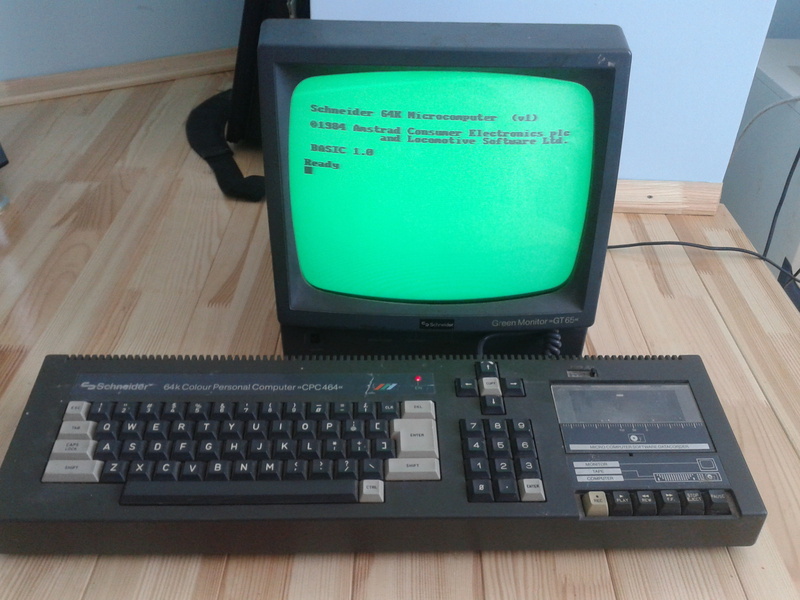 The Schneider CPC (short for Colour Personal Computer) is a series of 8-bit home computers produced by Schneider and Amstrad between 1984 and 1990. It was designed to compete in the mid-1980s home computer market dominated by the Commodore 64 and the Sinclair ZX Spectrum, where it successfully established itself primarily in the United Kingdom, France, Spain, and the German-speaking parts of Europe. The CPC 464 was one of the most successful computers in Europe and sold more than two million computers.